Thanks to your support, ExpatGo’s readership continues to grow. The media website originally attracted a small readership of expats, mostly new arrivals and prospective residents and visitors. However, over the past year and a half, this readership has grown from about 15,000 monthly readers to over 200,000 monthly readers, comprising both expats and Malaysians. 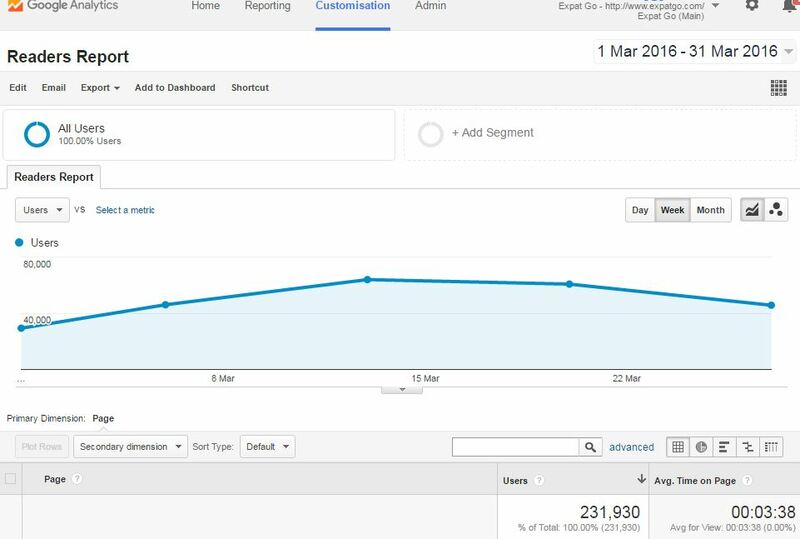 This readership is the number of unique users as reported by website management tool Google Analytics. Furthermore, according to the Alexa Malaysia rankings, ExpatGo now ranks in the top 1,000 websites worldwide based on readership in Malaysia. For a media website focused on reaching a niche audience and only covering hyperlocal content (mainly, Malaysia), this is a strong following. Thank you for reading, sharing, and commenting on our stories. 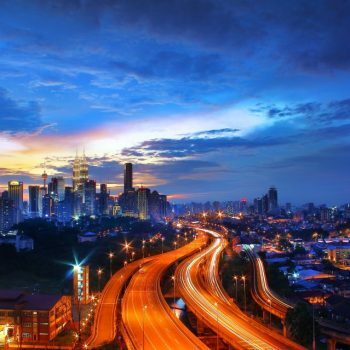 We want to continue to publish the most entertaining and informative stories for both Malaysians and expats to help you have the best experiences in the country and region. And we hope you also continue to support our advertisers who allow us to publish independent stories free of charge. We’re always looking for great story ideas. 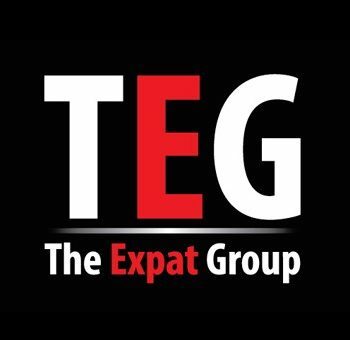 If there is something you’d like us to cover, please email your suggestions to info@expatgo.com. We love receiving constructive feedback from our readers. Senses of Malaysia Wins at the Malaysia Tourism Awards…Again!